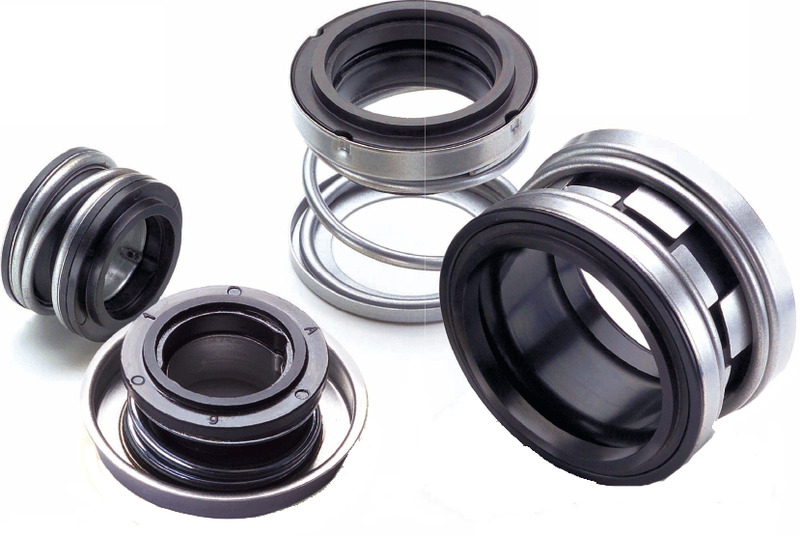 Mechanical seals are essential to sealing liquids in between a rotating shaft and stationary pump casing during pump operation. Pump Express socks an extensive selection of quality pump seals. Pump Express customer service agents are standing by to provide technical assistance, price quotes or to answer any questions you may have regarding the wide range of pump seals we stock and sell. Call Our Toll Free Number 1-800-298-4100.